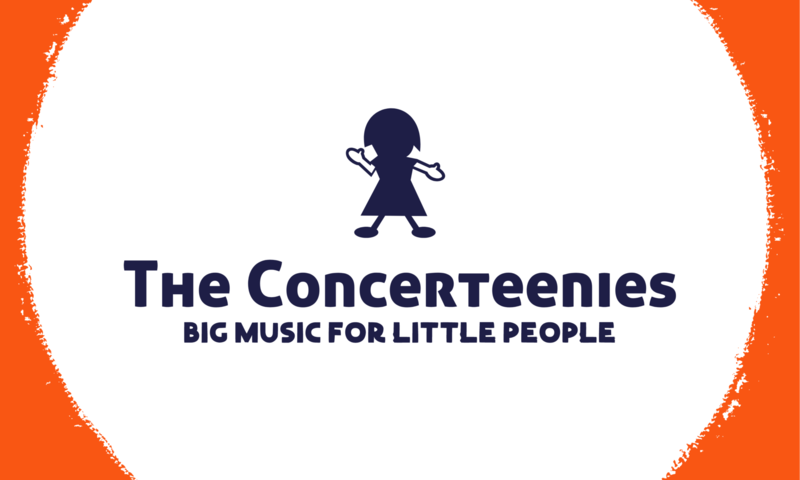 The Concerteenies returns to Kindred Studios, Yarraville, on Friday 7 September, 10.30am, delighted to present Megan Reeve on the harp. Yes! The harp! Megan is a talented harpist, and you and your little ones will be able to take in the magical sounds of this instrument. More details to come soon! Megan has performed with a diverse range of musical ensembles, from the Melbourne Symphony and the Australian Philharmonic Orchestra, through to touring with Jose Carreras and the Bolshoi Ballet, as well as acts as diverse as Kanye West, The Whitlams and The Wiggles. Her television appearances include ‘Good Morning Australia’, ‘It Takes Two’ ‘Dancing with the Stars and ‘Spicks and Specks’.